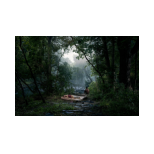 Gregory Crewdson - GALERIE SUPPER is specialized in contemporary art. 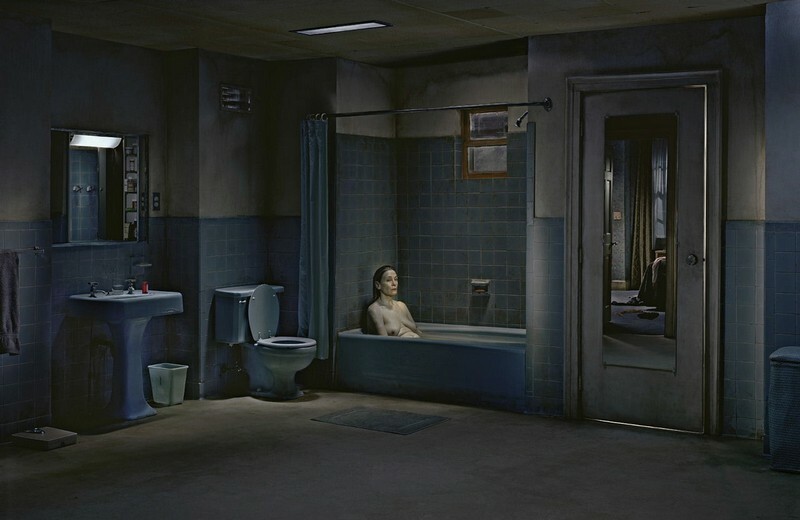 The topic of light and shadow is in the opus of Gregory Crewdson of immense relevance. His Photographs often remind us of Film-Stills, like in famous Hollywood movies. The american artist arranges his motives similar costly. Often times he creates proper Film Sets. All of his works father of a huge intensity and tension. The great contrast between light and darkness, as well as the choice of his motives seem to blur the borders between reality and sureality, between dream and nightmare. 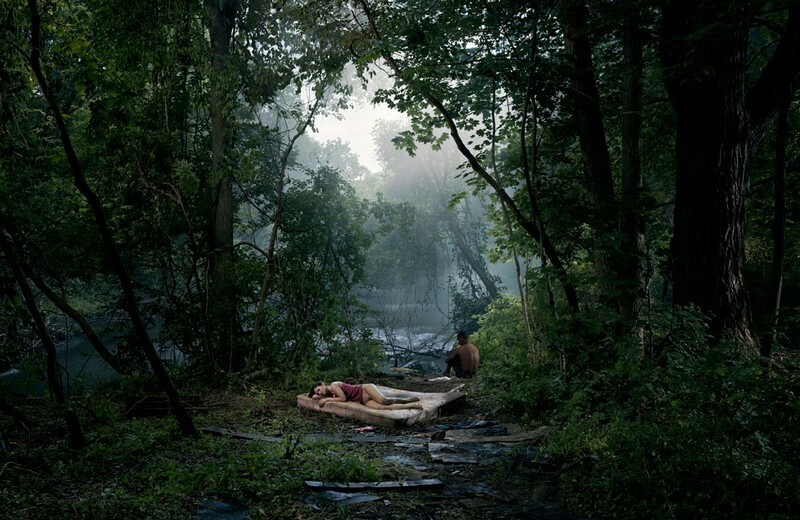 Gregory Crewdson was born 1962 in Brooklyn, New York. In 1985 he absolves his B.A. at the State University of New York at Purchase. Three years later he completes his MFA in the field of Photography at the Yale University. 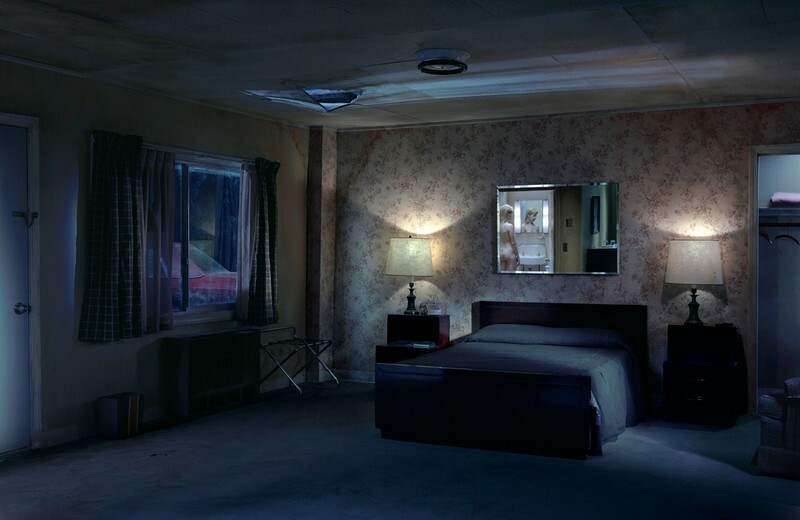 Crewdson shows his works in many solo and group exhibitions in America and Europe. Moreover his works are represented in a lot of collections. Part of the most important are here the Museum of Modern Art and Metropolitan Museum of Art, both in New York, the San Francisco Museum of Modern Art, the Kadist Art Foundation in Paris, the Collection Alison & Peter W. Klein in Eberdingen-Nussdorf, as well as the Cal Cego - Colleccion de Arte Contemporaneo in Barcelona. 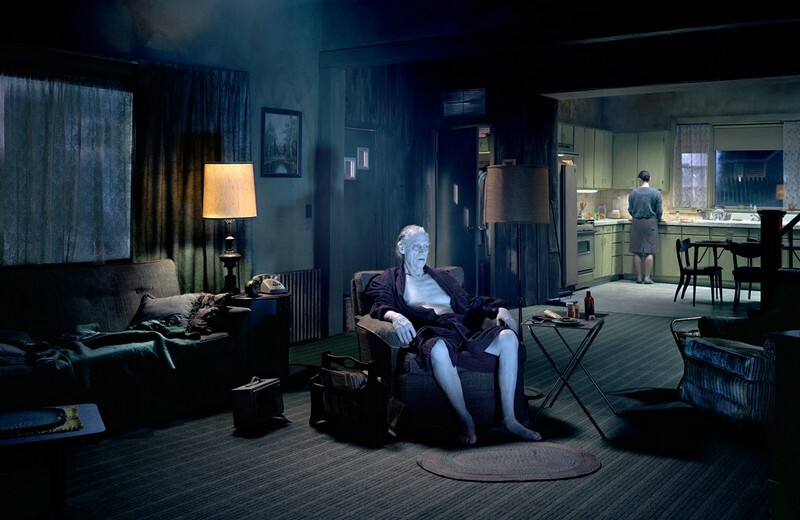 Today Gegory Crewdson is the director of the Graduate Studies in Photography at the Yale University School of Art.